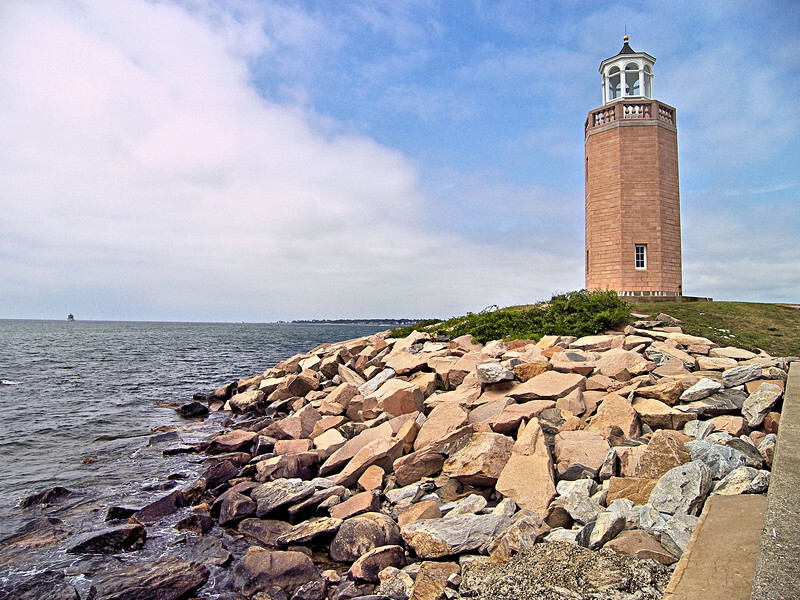 The Avery Point Lighthouse was the last lighthouse to be built in Connecticut. Marking the east side of the entrance to the Thames River the lighthouse had a short period of active use and has recently been restored by local residents. The Avery Point Lighthouse was built on an estate once owned by a wealthy businessman named Morton F. Plant who passed away in 1918. The land was sold to the State of Connecticut in 1942.